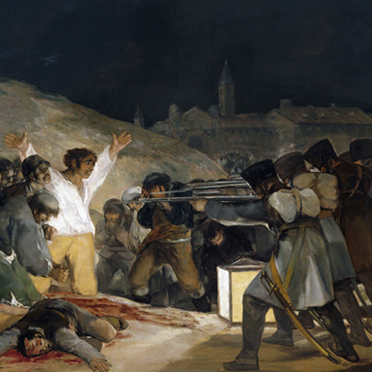 Spain has produced some of the world´s most famous and influential artists including Goya, Velazquez, Picasso and Dalí and adopted Spaniard “El Greco”. 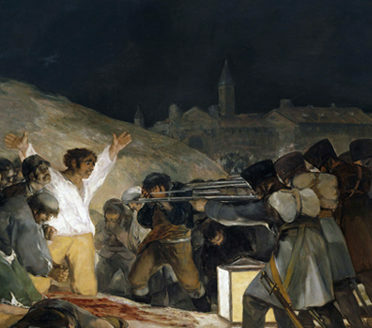 We urge you to see some of the world´s most famous paintings on display in Spain’s best museums and art galleries in the company of one of our expert guides. 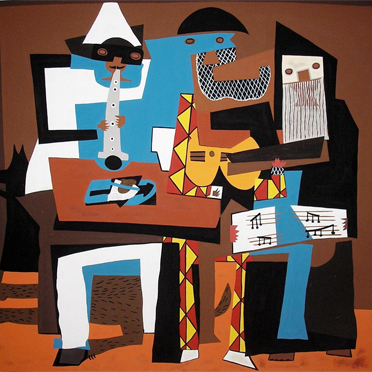 Our city tours can include visits to museums, such as the Prado or the Picasso Museum in Barcelona. We also arrange specialist tours of particular artists and in-depth tours of those museums or galleries that most interest you. We can arrange hands on activities for all the family such as tile painting in Portugal, as well as select cities in Spain. We work with a wide range of individual art experts throughout Spain and Portugal, who give fascinating insights into the artistic heritage. In some cases our exclusive collaborators are leading experts in their fields, such as Armando in Madrid who is a Professor of contemporary art, who has worked for many years as an art critic and writer for leading art publications as well as curating some of Spain’s top exhibitions. His expertise, amiability, behind the scenes contacts and extraordinary vision into the world of contemporary art make his private tours fascinating and revealing. 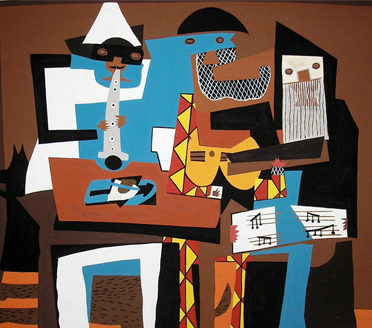 In Barcelona, we are privileged to collaborate with Spain´s oldest gallery which housed Picasso´s very first exhibition. Here we arrange specialist insider visits to the gallery hosted by the owner himself. 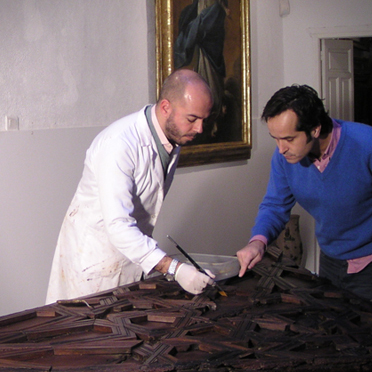 For a more hands-on art experience, one of our favorite experiences is with renowned art restorers in sevilla who invite you into their home and studio to share with you their passion for art and reveal the techniques they use to save age-old art pieces and bring them back to life. With the owner of Madrid & Beyond being a former history teacher, it goes without saying that history is a huge part of our cultural offering to our travelers. The legacy of the Roman Empire can be marveled at in many areas of Iberia, and of course the Moorish kingdom of Andalusia became a shining beacon of civilization during the European ‘Dark Age’. In the 16th century both Portugal and Spain built empires that extended across Europe to the Americas, Africa and Asia and became the world first superpowers. The relative decline of the countries, the tragedy of the Civil War in Spain and more recent resurgence on the world stage make for fascinating stories as you discover the past and present in Spain and Portugal. I learned more about art and Spain in the hours we spent with our guide than I have in my whole 67 years. Having this smart delightful man with his PhD in art take me through the Prado was an experience I will never forget. I would never have appreciated what I was seeing to the depth and degree I did had I been walking through the Prado on my own…..knowing I was in the presence of some of the finest art in the world is one thing but being introduced to it in the company of and through the eyes of such a knowledgeable fellow made the experience so much richer. [The guide] translated for these two beautiful men who just did my dream job; lived in a gorgeous home, restored art, made art, and hung out (I guess) with the beautiful people of Sevilla, haha! I tried not to break any of their stuff or slobber on the floor, but wow! What a life! The art restoration experience was an absolute highlight of our trip. JS and PB were fascinating, hospitable and generous. What a great afternoon we spent with them! They let the kids actually do some restoration. They served us refreshments. They gave us a tour of their home. What a unique, memorable experience for all! The guides were all amazing. They were knowledgeable and always sensitive to our needs. They made the cities come alive. Because of our interest in art, we were like sponges with all of the information they provided. They added new dimensions to our passion. Our guide in Madrid – her infectious enthusiasm for the Prado and its artworks kept all of us, including the non art-lover, engrossed. Your guides are absolutely first rate. For example, we had a PhD in contemporary art take us on a tour of the Guggenheim in Bilbao, and a Masters in fine art take us to the Prado. Another thing we debated was using a guide for the Prado and we were very glad we took Nigel’s advice and did so. Our guide was knowledgeable and helped us see what we wanted to see in a museum too large to see all in one trip and she helped us into the ticketed special Hieronymus Bosch exhibit.